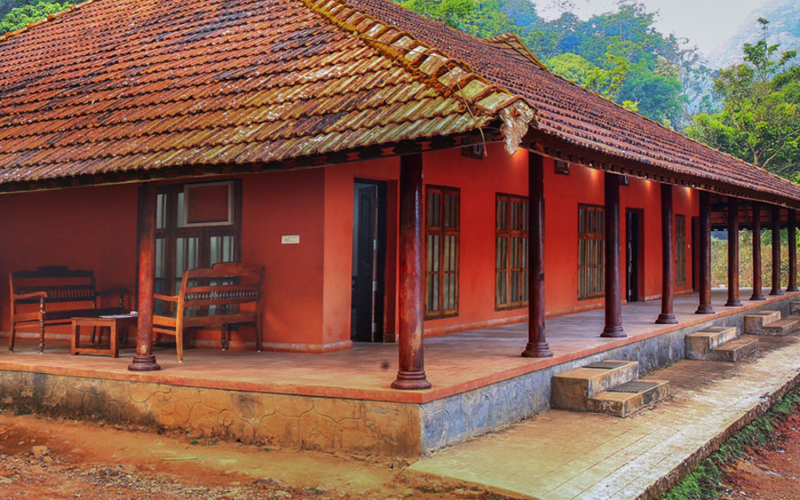 Located in the verdant hills of Lakkidi in Wayanad and surrounded by lofty mountains covered in trees on all sides, the Rain Country is a quiet nature resort giving you the opportunity to witness the marvel of nature in all its splendour. 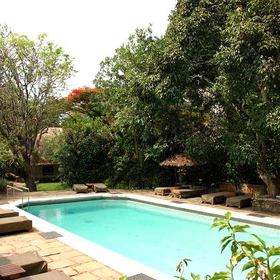 Untouched by the bustle of the cities, and yet not too far from it, the resort provides the best of comfort and tranquility, there is even a large natural pool. 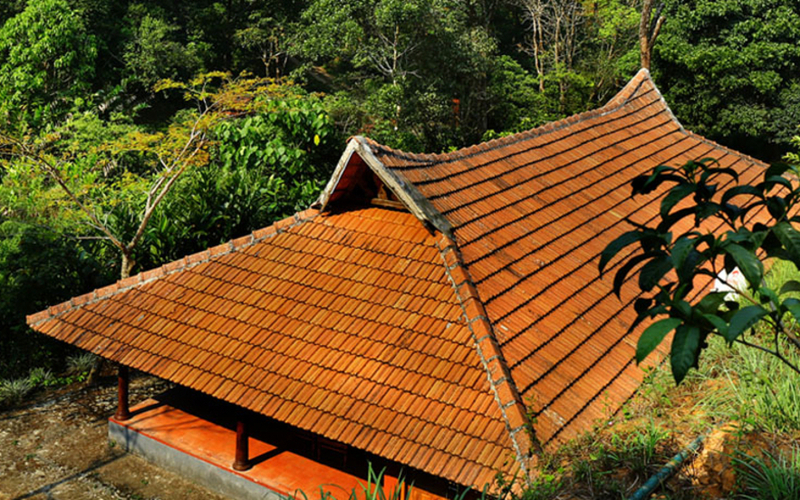 The cottages built in traditional Kerala style are scattered over the hill slopes and offer spectacular views of the surrounding rainforests. 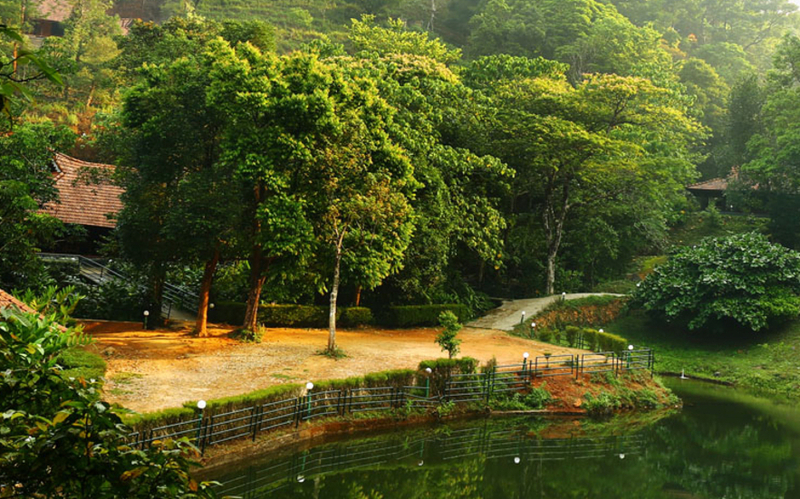 Visit to prehistoric caves, wildlife and bird sanctuary visit. 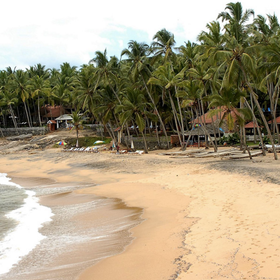 Set in a valley between hills, it is 75kms (2 hours drive) from Calicut airport. 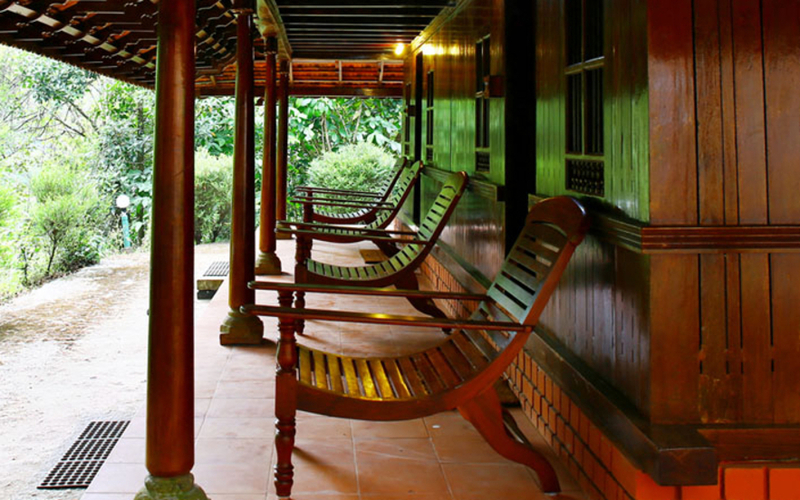 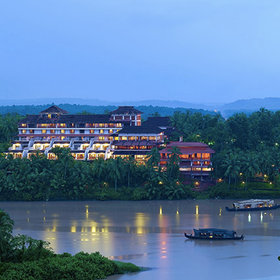 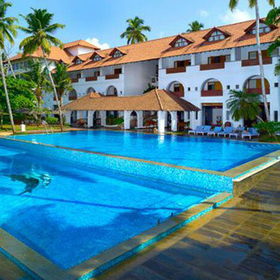 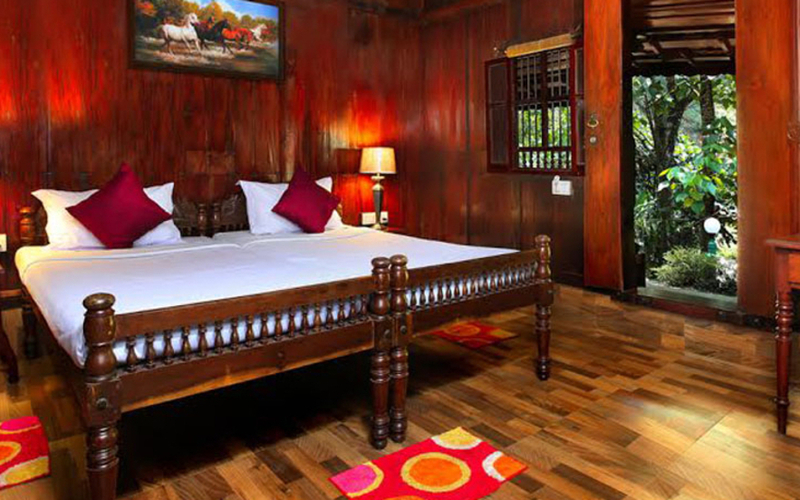 Single, 2-room and 3-room cottages built in traditional Kerala architecture and spread over 22 acres.